The Beomaster 900M used the same radio chassis as the Beomaster 900K, but was fitted in a cabinet without loudspeakers. 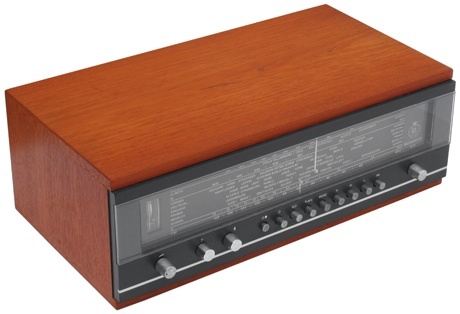 Models such as the Beovox 600 completed the system, which could be built up as a “unit audio” system with a record player and tape recorder as required. The Beomaster 900M was restyled, just like the 900K was, mid-way through its production life. Text copyright © Beocentral. Unauthorised reproduction prohibited.